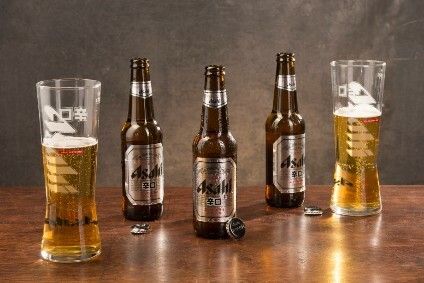 Japanese brewer, Asahi Breweries, has entered into an agreement with the Chinese beer company, Tsingtao Brewery, under which the Japanese company will sell a newly developed "draft-style" version of the Chinese brew through its national network. The new arrangement takes effect from 28 August. 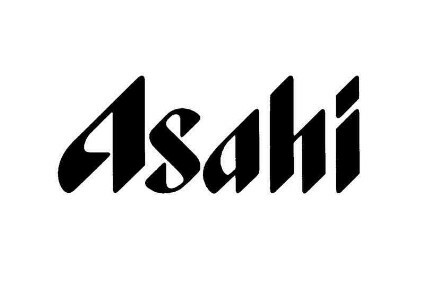 With Chinese restaurants the primary market, Asahi expects to sell around 150,000 cases in the first year. The beer will retail at Y248 for a 330ml bottle.